Dave Bailey Plumbing, Inc: Preventing a Flooded Basement. It is not only messy, but it can destroy decades of family history. If your basement floods many valuable things and great memories maybe ruined forever. Water in your basement can not only damage walls and floors, destroy carpeting, ruin furniture, but it can lead (much quicker than you think) to mold. 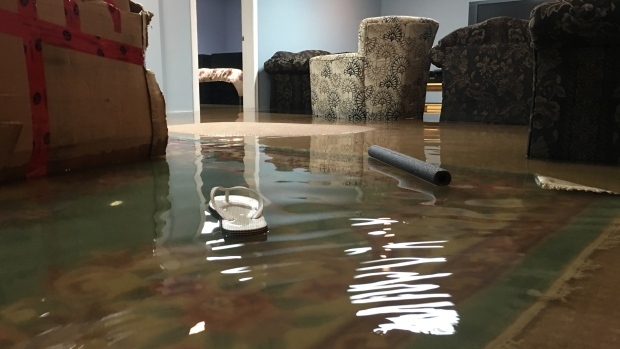 If you experience a flooded basement for the first time, it's imperative to determine if the water problems are going to recur or if it was a one-time event. Does everything need to come upstairs immediately? What is certain is that if water in your basement is a consistent problem, it's time to start making decisions. Bring in an expert to find the source of the problem. 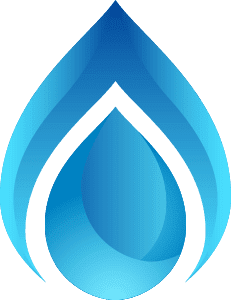 In Pekin, Morton, and East Peoria and surrounding Central Illinois the answer is probably Dave Bailey Plumbing. Dave and his crew will troubleshoot your flooding problem and work toward making sure it does not happen again. Call Dave Bailey Plumbing right away at (309) 265-6788.